Today only, you can Save Up to 65% Off Select Franklin Sports Items at Amazon. Shop now and save for Christmas gifts! 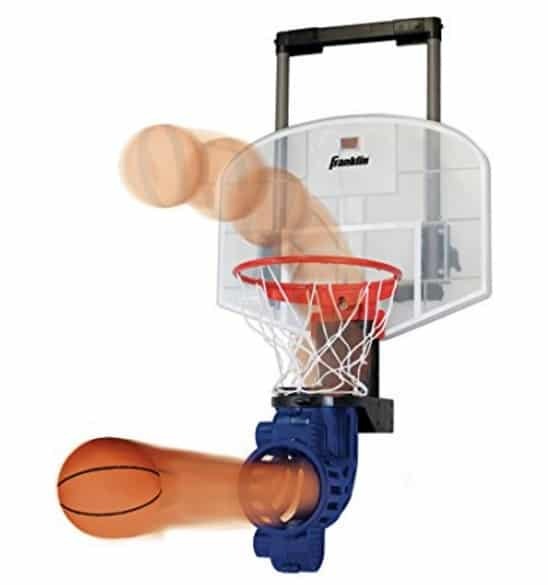 This Franklin Sports Shoot Again Basketball is on sale for only $23.49! That is 61% off the list price of $59.99!